Indoor plants are definitely having their time in the spotlight at the moment – and for good reason! 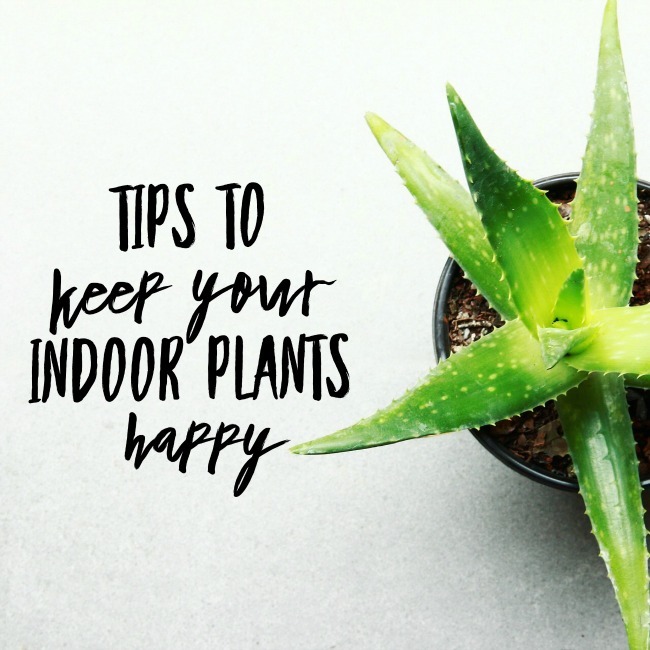 I’ve shared some of their benefits before, but today I thought I’d share some tips to keep your indoor plants happy. 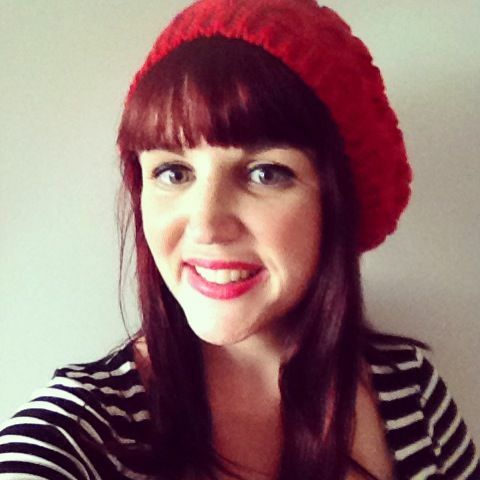 I’d love to hear your top tips too! Not all indoor plants come with the same watering needs, so pay attention to how they are responding. If the leaves are turning yellow or brown they might be thirsty, but be careful not to over-water either. You don’t want to drown them, or cause root-rot if the excess water can’t drain away. Water needs will change across the year as well, particularly due to the use of heater and air conditioners in your home. Whilst there are definitely lots of great low-maintenance plants you can’t completely set-and-forget them! Just like your plants outside, indoor plants need to be able to absorb light and air, so give them a good dusting semi-regularly. Unlike their outdoor counterparts their leaves are unlikely to be blown about in the wind, so we have to give them a helping hand. Use a damp cloth and gently wipe them down – simple as that! Getting the right amount of sunlight for the particular plant species is key to keeping them happy. Work out whether they prefer full sun, low light or somewhere in between and position them accordingly. To really keep your indoor plants happy you may also need to move them around to reflect the changing light that happens across seasons. 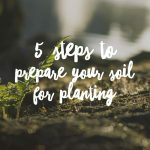 A particular spot might become too hot for some plants over summer, or there may be not enough light in other spots in winter, so shift your plants around to meet their needs. It also means you get to mix up your space as well! This might sound counterintuitive given we’re talking about indoor plants, but they do enjoy some outdoor time as well. Fresh air is good for their health, so take them outside and give them a good water regularly, they’ll be much happier for it. Lots of indoor plant species, particularly from tropical locations, require some humidity to keep them happy. Given the watering only impacts on their roots, you need to give them a spritz of water on their leaves regularly as well. Just get yourself a spray bottle and add this little step to your plant maintenance routine and they’ll be much happier. This is particularly important if your air is dried out by air conditioners. 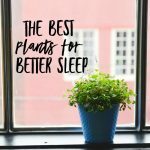 Indoor plants are unable to get nutrients from anywhere except the soil they were potted in, so you need to keep them fed to help them grow and flourish. A liquid seaweed is an excellent option, as is anything with lots of nitrogen and phosphorus. This will help boost growth and promote healthier roots, giving you a much happier plant! 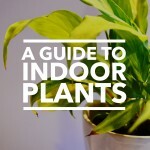 I hope these tips help you keep your indoor plants happy!